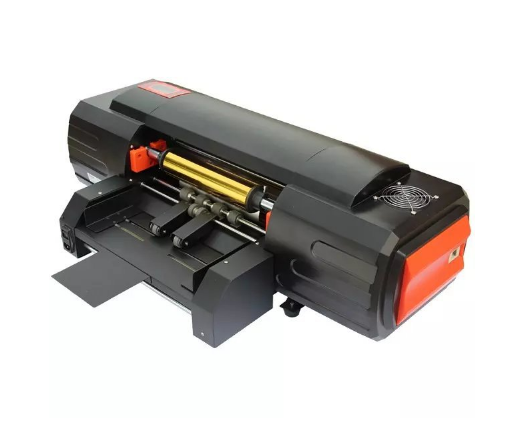 ADL-330A Is small as an Inkjet printer and just as easy to operate. 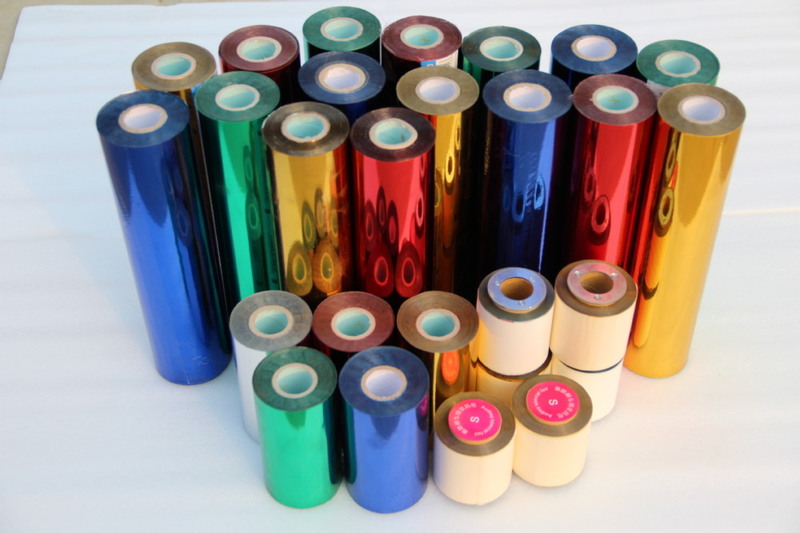 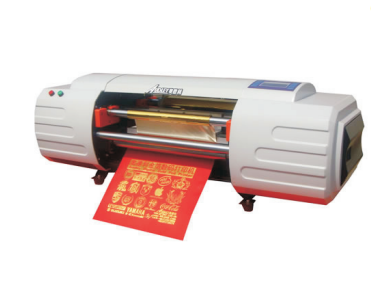 It can print on leather, paper, PVC sticker, plastic, fabric, ribbon, etc. 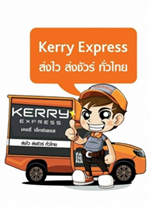 ชื่อ : บุญรวม	วันที่ : 15 กรกฎาคม 2560 09:19 น.